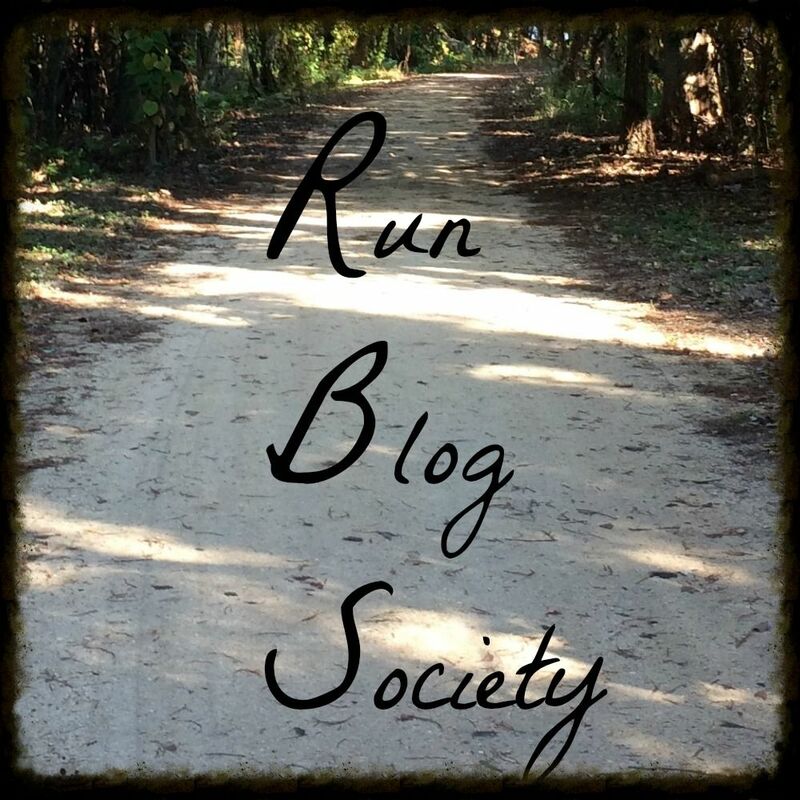 Hello all and welcome from the Virtual Star Wars Half Marathon Weekend Blog Hop! This is a great opportunity to learn about the happenings of Star Wars Half Marathon Weekend at Disneyland happening in just a few short weeks and what to expect. Make sure to check out the other posts in the hop by clicking the picture at the bottom of the post. While you are here, feel free to check out my race recaps and also my rundisney race recaps and costumes. I am so excited for this race weekend. Last year, I was coming off the high of doing Dopey and worried how it would go. Well it went better than expected with cool temps, great courses, great company and awesome cosplayers on the course. Check out my race recaps from last year to know what to expect: Expo, 10k + Half. I have been waiting for this weekend and am so excited, especially with the addition of Star Wars: Dark Side and the Kessel Run challenge coming later this year. While I do love running, I love eating just as much! Let's look at restaurants for the pre-carbload and also the post-race celebration. I will break up the restaurant recommendations by Pre and then Post. From there, I will split them by Park and then wrap up with my favorites. If you want to know what these restaurants offer as way of food as well as the prices, make sure to check out the Disneyland.com menus and Allears.net menus. Now on to recommendations! Coke Corner-Main Street-QS. They have hot dogs but also chili bread bowls. Corn Dog Stand-Main Street-QS. it has a long line but the corn dogs are good! Redd Rocket's Pizza Port-Tomorowland-QS. This is a place to grab some cheap and easy pizza and pasta. Galactic Grill-Tomorrowland-QS. I like their star wars overlay breakfast-the tamale is great! Troubadour Tavern-Fantasyland-QS. if it is open, they have awesome baked potatoes! Rancho del Zocalo-Frontierland-QS. This place has good Mexican food with lots of carbs to choose from-chips, rice, tortillas. However if Mexican food bothers your stomach, be careful! Royal Street Verenda-New Orleans Square-QS. They have the bread bowls with clam chowder or gumbo. Hungry Bear-Critter Country-QS. This place is known for their burgers and sandwiches and sweet potato fries. Cozy Cones-Carsland-QS. yum! popcorn (get the dill pickle if they have it), the pretzel bites and bread cones with chili or chicken are awesome. Flo's V-8 Cafe-Carsland-QS. They have a great breakfast and sandwiches for lunch and dinner. Boardwalk Pizza and Pasta-Paradise Pier-QS. They have grab n go pizza and pasta options. Paradise Garden Grill-Paradise Pier-QS. Most of the year they have kabobs (chicken, beef, veggie) with great spices and rice and pita bread. During the Winter, they switch to Mexican food which is also delicious. Lucky Fortune Cookery-Paradise Pier-QS. One of my favorites-they have rice bowls with chicken, beef or tofu and a variety of sauces. Carthay Circle-Buena Vista St-TS. This will also be on the post list but they have a great menu with carbloading options and include great service, an amazing bread service and a great drink menu. Wine Country Trattoria-Paradise Pier-TS. This place is popular as it serves pasta. Tangeroa Terrace- Disneyland Hotel-QS. Next to Trader Sam's, it has sandwiches and fries. Earl of Sandwich-Downtown Disney-QS. very crowded but they have sandwiches. La Brea Bakery-Downtown Disney-QS. Bakery is in the name-they are known for their bread. Ralph Brennan's Jazz Kitchen-Downtown Disney-TS. Cajun style food with many options. Tortilla Jo's-Downtown Disney-TS. Another Mexican food restaurant that has lots of options. Naples/Napolini-Downtown Disney-QS and TS. It has pizza and pasta! Make sure to make reservations if they are needed as soon as possible. If you are doing Quick Service, make sure to go early (when they open at 11 for lunch, around 5-6 for dinner) so you can get in and get out quickly. Make reservations for EARLY times. We often make our reservation for Carthay for 4:40, which means we usually get our food by 5:30, which is enough time to eat and get back in time to go to sleep. Be wary of Wine Country Trattoria in California Adventure, Naples and Napolini as they will be CROWDED. Make sure to allow ample time and show up early for reservations. how could you not want to celebrate with a fun wheel drink at Cove Bar?!!? Blue Bayou-New Orleans Square-TS. Great food and ambiance in Pirate of the Caribbean. Carnation Cafe-Main Street-TS. They have a good breakfast menu as well as good sandwiches on the lunch menu. Cove Bar-Paradise Pier-TS (but does not take reservations). Get there early-they open at 11 and are always busy. They have great lobster nachos and festive and fun drinks. Carthay Circle- Buena Vista Street-TS. Another great place to enjoy good food and drinks. You can do the world of color dining package and get reserved viewing for the show. Steakhouse 55-Disneyland Hotel-TS. why not celebrate with a steak?? Goofy's Kitchen-Disneyland Hotel- an awesome character meal with buffet. Napa Rose-Grand Californian-TS. A very fancy dinner with amazing food. Storyteller's-Grand Californian- TS. A character meal with buffet for breakfast. Be careful with the time you book after the race. Many people underestimate how long it will take them to finish, get their stuff and get to the restaurant. I highly recommend going back to the room to shower and check out if needed (eat your snack pack to hold you over) and making a reservation for around 11AM. That way, you will have amble time to get there and not be charged for cancelling. Be wary of character meals right after. Everytime we have done it, we have waited about 30 minutes or longer and we had a reservation. You many want to do a quick service for lunch and then do a nice sit down for dinner when it is less crowded. We tried out at Avengers just doing quick service after the race and it worked out well and we plan on doing it again this time! Now some of the restaurants do require reservations. At Disneyland, reservations open 60 days in advance so make sure to book early to ensure you get the times and locations you want. You can call (714-781-DINE) but I prefer to do it online using this website. If you use the Disneyland official app, it will send you to the same website. Want more information on the Star Wars: Light Side Half marathon weekend? 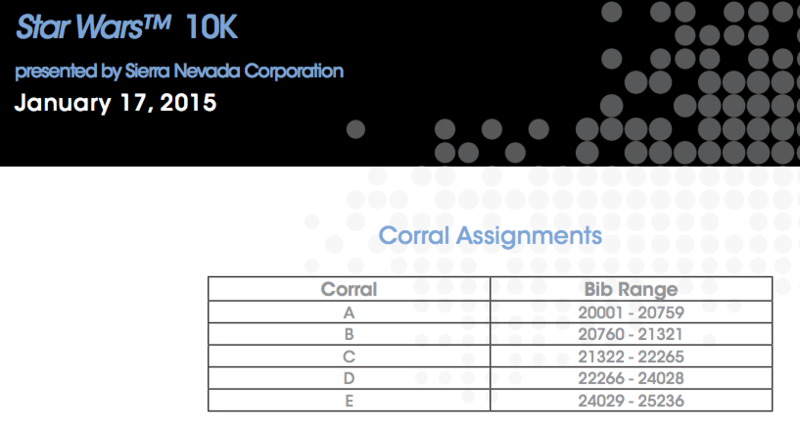 Check out my round up post to get information on corrals, waivers, course maps, igiftbags and runner tracking. Running tracking is so easy to use-I always use the texting option and it is accurate too! I always track myself to know how I am doing, and it texts me within 20 second of crossing the timing mat. The igiftbag has a lot of good things, especially for first time runners, make sure to get the free bookmark! Anyone else have favorite restaurant recommendations for a Disneyland race weekend?